We have jobs ready for you, if you are motivated and ready to work in Denmark. 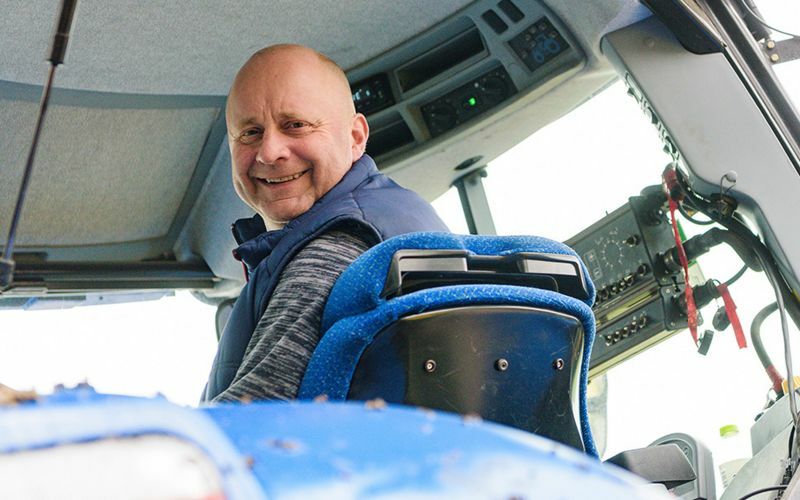 We need both experienced and no-experienced workers for Danish farming. We specialize in finding the best match of motivated workers and Danish farmers. Let us find your next job in Denmark. Choose your level of experience to read more. Do you have working experience from a Danish farm and speak English on a medium level? We have well-paid jobs on both pig and cow farms. 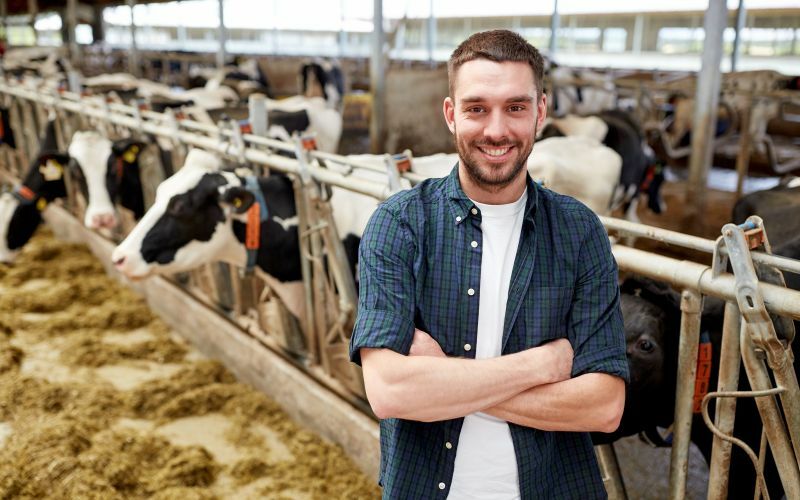 You must have minimum 1 year of experience from farming in Denmark. We also have plenty of jobs for no-experience workers. Come to Denmark and learn something new. Agrojob Denmark provides all the necessary assistance to get you started with a new job and new opportunities. Do you want a job at a Danish farm? Sign up for an online interview on Skype, Facebook Messenger or WhatsApp. There is plenty of work to do on Danish farms, and the farmers need good workers like you. Experience or not - Just apply now, and we will contact you.